Located in the Ohio region, Columbus is a town and its area, population and various key information is listed below. For all your administrative procedures, you can go to the city hall Columbus at the address and times indicated on this page or contact the town hall’s reception by phone or by email depending on your preference or the information available. Columbus satellite image: Columbus town from the sky! 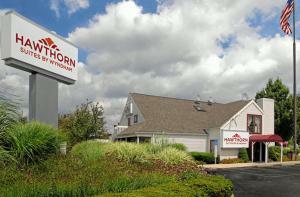 This all-suite hotel is 15 minutes south of downtown Columbus and Port Columbus Airport. It offers free scheduled airport transportation, an outdoor sport court and suites with a fully equipped kitchen. 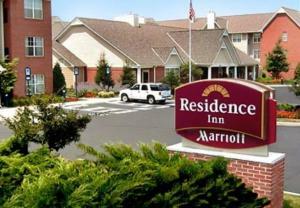 This hotel offers air-conditioned rooms with kitchen facilities, a free buffet breakfast and a seasonal outdoor pool. There are laundry facilities on-site. AMC Movie Theater is 13 miles away. Located in central Columbus, this hotel is 3 minutes’ walk from the Greater Columbus Convention Center and 5 minutes’ walk from Nationwide Arena. Facilities include an indoor pool and a fitness centre.